Factor weighing to modify a given formula. Suitable for explosion-proof / non- explosion area. Particularly suitable for deployment in harsh environmental conditions paint. Large white backlit LCD display offers great readability & guides you through you paint mixes with ease. Overload protection, adjustable calculation factor, re-calculation function. The checkweighing alarm function, the user can set the weight according to their own requirements, limit. 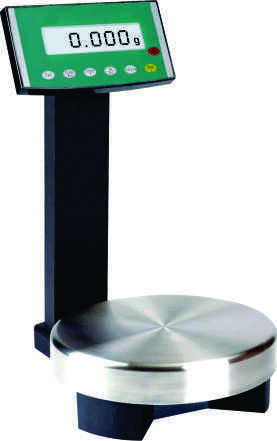 Independent monitors, stainless steel pole display, angle, height, direction can be adjusted three-dimensional.